INEOS Styrolution is the leading global styrenics supplier, with a focus on styrene monomer, polystyrene, ABS Standard and styrenic specialties. With world-class production facilities and more than 85 years of experience, INEOS Styrolution helps its customers succeed by offering the best possible solution, designed to give them a competitive edge in their markets. The company provides styrenic applications for many everyday products across a broad range of industries, including automotive, electronics, household, construction, healthcare, toys/sports/leisure, and packaging. In 2017, sales were at 5.3 billion euros. INEOS Styrolution employs approximately 3,300 people and operates 18 production sites in nine countries. You can find further information on INEOS Styrolution’s latest healthcare innovations on our website: https://www.ineos-styrolution.com/industry/healthcare.html. 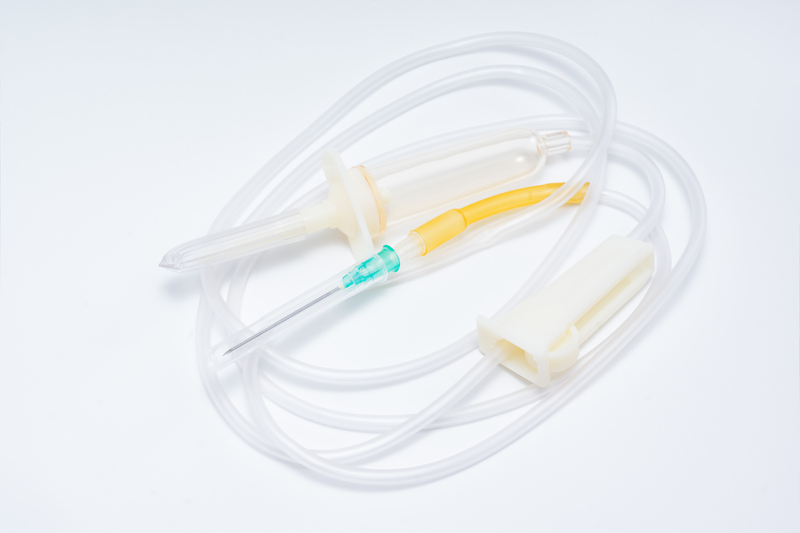 Styroflex 4G80 is specifically designed for medical tubing.